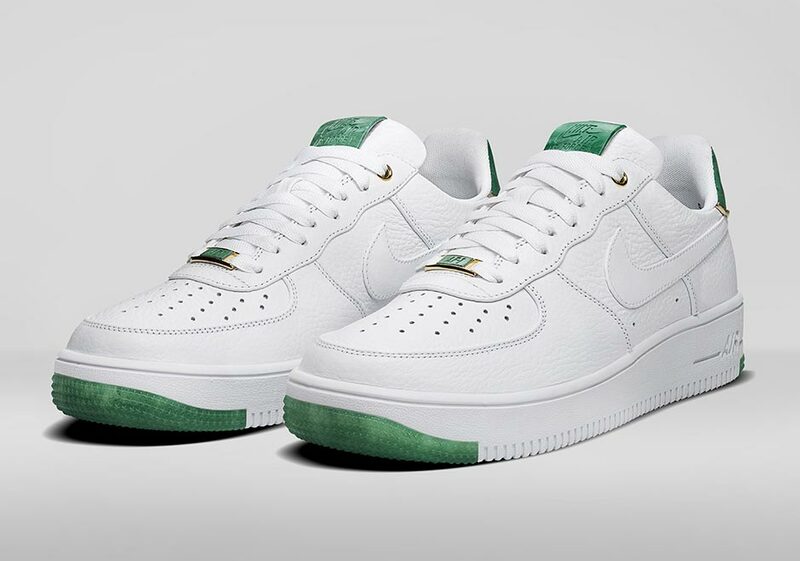 Nike Sportswear continues to produce shoes to commemorate different holiday traditions around the world. 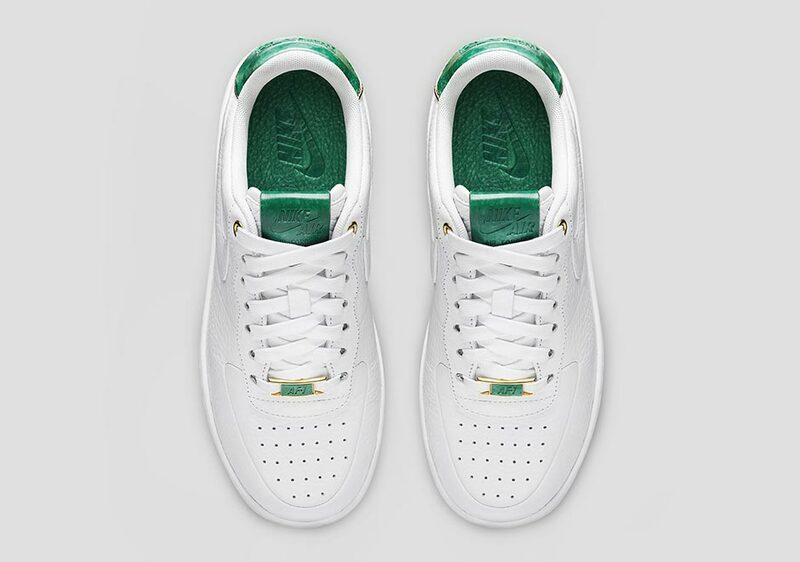 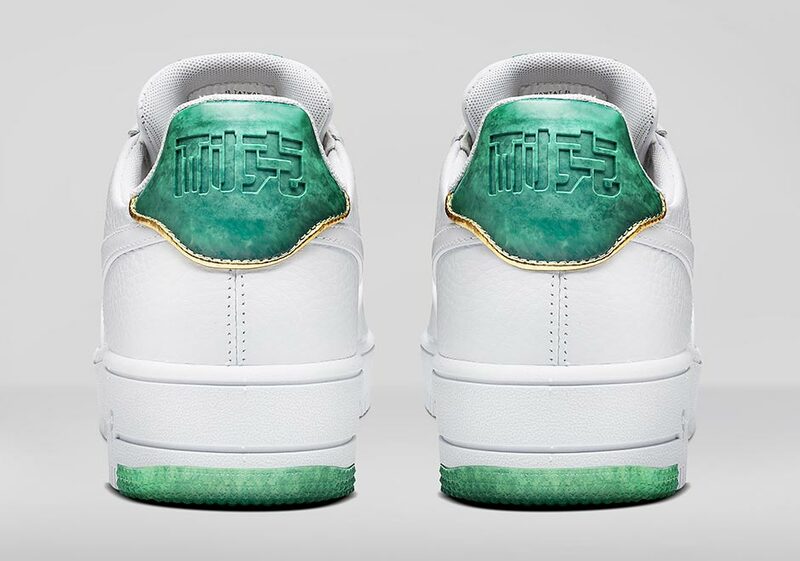 Nike has created a shoe to celebrate the Chinese New Year and in honor of the current zodiac, they look towards the Jade stone and its many meanings to the Year of the Rooster. 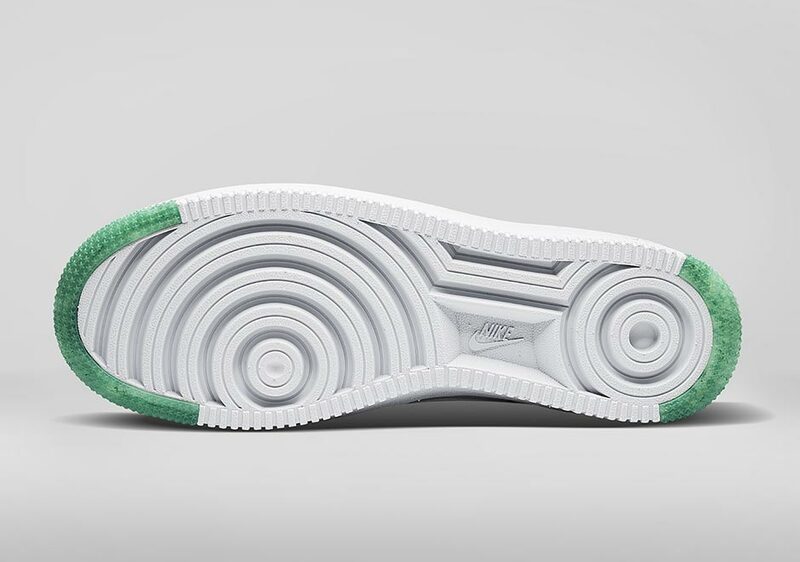 The price of the sneaker is still unknown as of this moment but the release date of this shoe is set in the month of February.